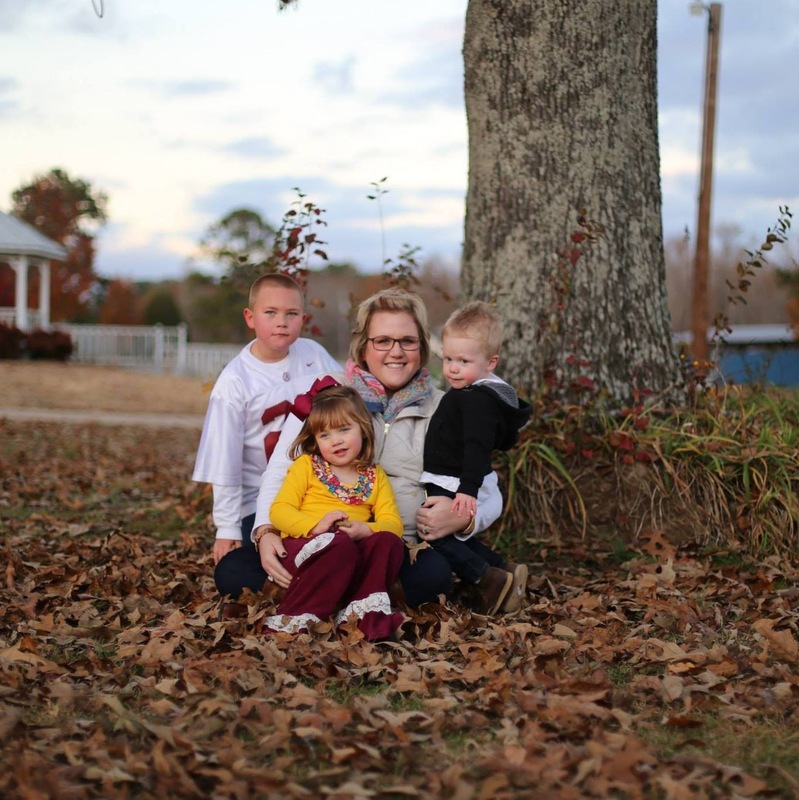 Alecia is a homeschooling mom and Obstetrics RN who enjoys incorporating love for the Lord into her everyday life. She has experience speaking for Lads to Leaders for 12 years, 9 of those in “Winner’s Circle.” I enjoy speaking on topics such as purity, motherhood, friendship and prayer. I would love to come speak at your ladies day or retreat! My name is Heather Scarborough. My husband is the preacher at Central Church of Christ in Smyrna, GA. I have two girls, 12 and 9. I have a Bachelor’s Degree in Education from Faulkner University and a Master’s from Georgia State. I have been teaching 22 years. I love to teach Bible class and I help coordinate our Ladies’ Ministry. I love to speak on Women’s Role in the church, raising children, how to be a Godly wife and anything else the Lord puts in front me. Love to study and discuss the Word with other Christians. I have been a member of the Lord’s church for 41 years. I have been happily married to my wonderful husband, Glenn for almost 30 years . We have 2 beautiful daughters and 2 grandsons who are our joy. I have taught classes since I was 13 years old. Together Glenn and I worked with the youth at the Whitmore & Carol Lane congregation for 15 years. I have a degree in public speaking/interpersonal communications as well as a BA in human development. I worked as a mediator for 15 years. Although most of my work was in court cases, I had the privilege of working with many women’s support groups training them in how to “fight fair” and especially in how to break the cycle of anger and abuse. I would love to be your speaker for Ladies activities. I do not charge for speaking engagements. I was raised in a Christian home in the Curry/Jasper area of Walker Co. I am the oldest of three children. My parents are very active at the Curry church. I graduated college in 2001 with a degree in nursing. My career path took me to Tuscaloosa, AL were I worked in an ICU setting. That may not seem important but working in this setting has given me a perspective on life that I hope I never take for granted. I was able to talk to and to hopefully impact people’s lives when they felt like they couldn’t get any lower. In 2007, I left my job in the hospital setting and joined the team at the Alabama Organ Center. This was an amazing opportunity that I am so grateful for. I can’t describe how that job impacted me here in this bio! While living in the Tuscaloosa/Birmingham area from 2001-2011 I worshipped at the Cottondale Church of Christ. I was blessed to be such an active part of that congregation. I was able to speak and youth and ladies events in the area, work closely with our Lads to Leaders program, teach classes, ect. I had the opportunity to work closely with our youth at that time. I was single and working with the youth was a perfect fit for me. I met my now husband in 2011. He was widowed and had two young children. We were married in 2012 and now have 3 beautiful children together. Blaine is 8, Dacey is 5, and Brody is 3. I stay home with them. Being a stay at home parent has been the hardest but the most rewarding thing I’ve ever done! Brandon, my husband, teaches at Hackleburg High School. We also have a farm. We raise cattle and have chicken houses. I have experience with public speaking and I have spoke/taught at many many small forums with churches or church events but I have never spoke to a large church audience (of women) but I have had many encourage me to do so. I would love an opportunity to serve in this capacity. Phone: Cell 205-393-6655, you may call or text this number or my house number is 205-935-5321. Thank you!